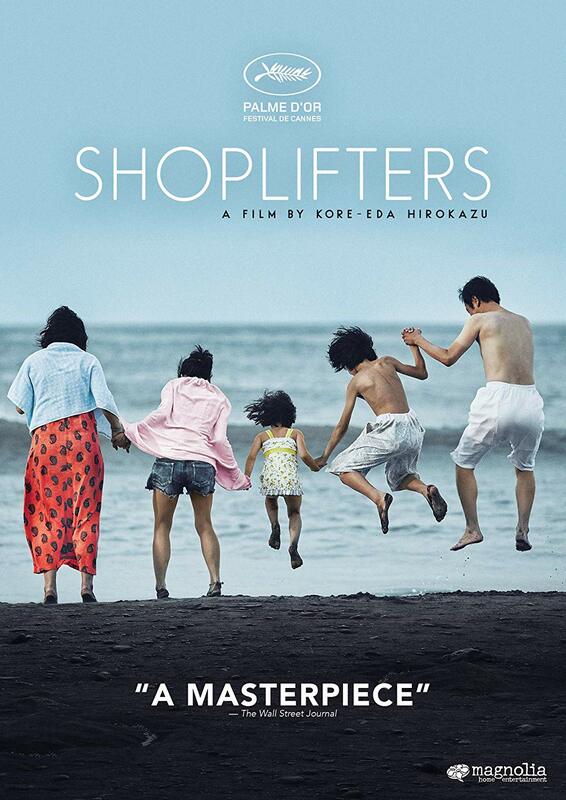 The 2018 Palme d’Or winner at Cannes, Hirokazu Kore-eda’s latest is another of his brilliant observational dramas about how fluid are the definitions of family—this one is in the form of several individuals helping one another get through poverty by resorting to petty crime, mainly stealing, to make ends meet. As always, Kore-eda’s gaze is both sympathetic and unflinching: we watch as these people go through their daily grinds, and the sublime cast gets right to the heart of their complex characters and their often troubled journeys. 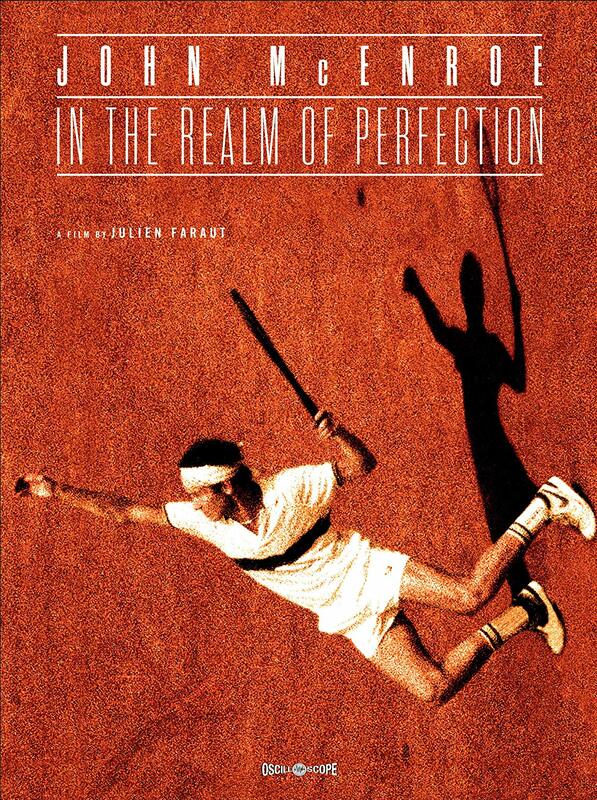 It’s too bad that Magnolia has released this magnificent film only on DVD. 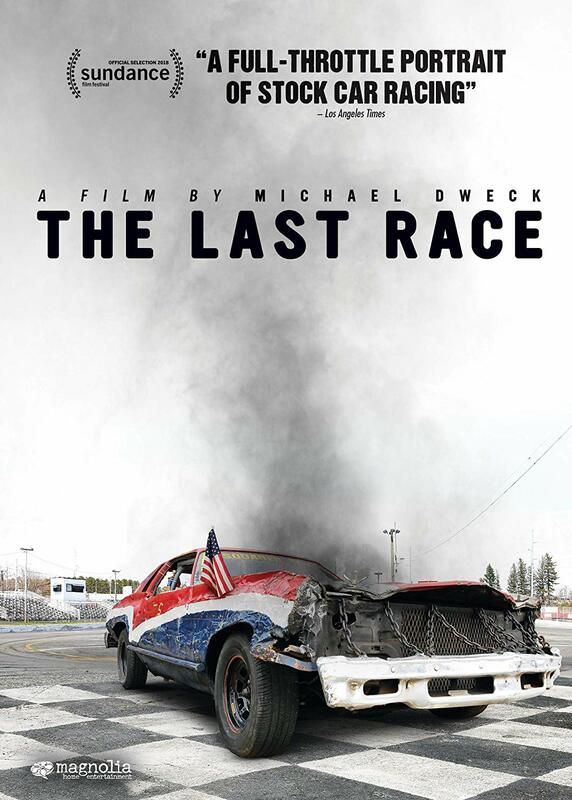 Set at Riverhead Raceway, the last bastion of stock-car racing on Long Island, Michael Dweck’s breezily entertaining documentary shows the last gasp of what seems to be a lost cause, as the land the raceway sits on is worth millions to developers. The raceway’s managers, Barbara and Jim Cromarty, are deciding if they will yield to what’s probably the inevitable shutdown, and the racers themselves are hoping to have one last spin around the track—literally and figuratively. Extras include additional interviews and scenes. 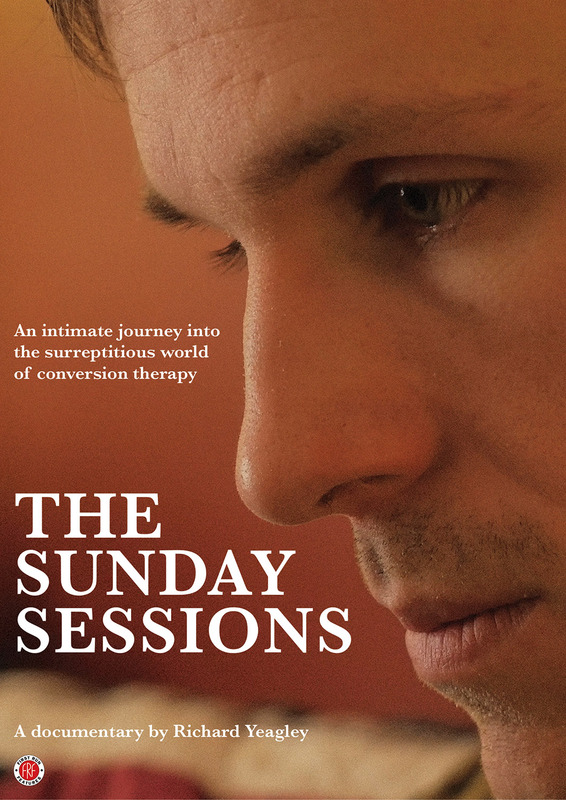 Richard Yeagley’s wrenching documentary displays a tactful restraint that helps relay how abhorrent and destructive gay conversion therapy can be to everyone involved. Following a young religious man, Nathan, as his therapist, Chris, tries to revert him back to heterosexuality, the film is often too painfully intimate to watch, especially when Nathan deals with reconciling his own nature with his own belief system. 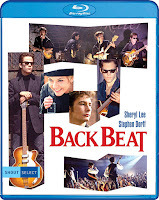 Iain Softley’s engaging 1994 biopic of Stu Sutcliffe—John Lennon’s best friend who never had real musical smarts and who got kicked out of the Beatles, died tragically of a brain hemorrhage at age 21—tells Stu’s story with humor and honesty. 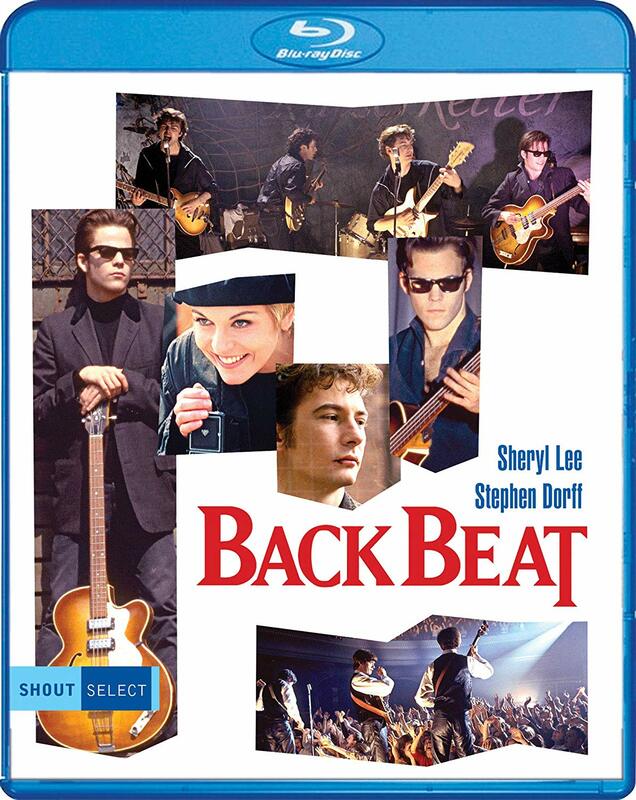 Stephen Dorff is a fine Stu, Sheryl Lee a revelation as Astrid Kirchherr—the German photographer who fell in love with Stu while the Beatles were in Hamburg—and Ian Hart a terrifically visceral John. 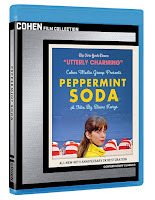 The film looks great in hi-def; extras are a conversation with Astrid Kirchherr, deleted scenes, Softley and Hart interviews, audio commentary with Softley, Hart and Dorff, featurette and casting sessions. 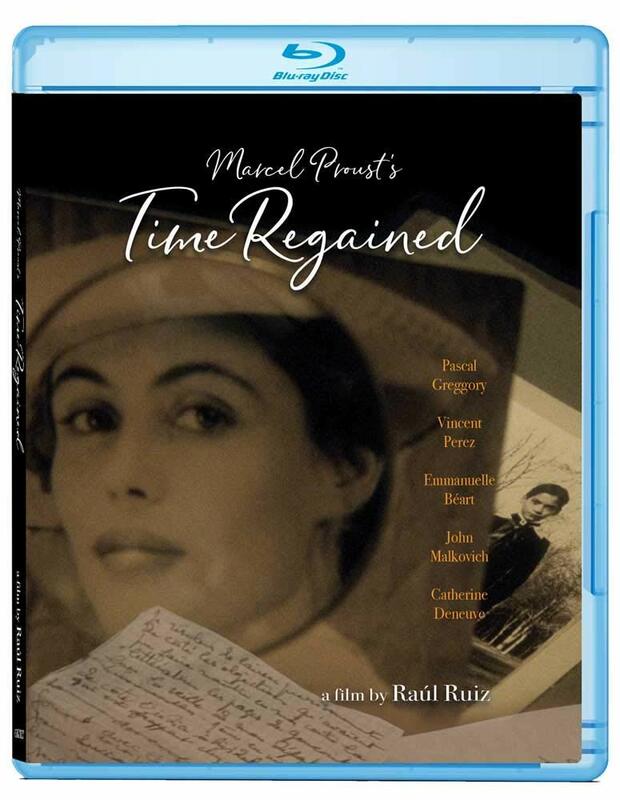 This provocative 1995 hybrid of biopic and documentary about the celebrated anti-colonial philosopher and theorist (who was born in French Martinique and who died in 1961 at age 36) was made by British director Isaac Julien, whose formal structure—juxtaposing interviews with people close to Fanon with readings from his works, archival footage and reenactments of episodes in his life—is inspired and inspiring. There’s a sparkling new Blu-ray transfer; the lone extra is Mark Nash’s fascinating 1992 short Between Two Worlds. Japanese director Ryusuke Hamaguchi’s 5-hour, 17-minute opus about a quartet of 30ish female friends living quotidian lives is, at the start, off-putting, then becomes—very slowly but quite fully—entrancing. 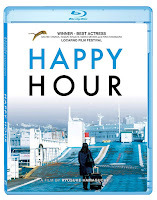 Hamaguchi gives his epic-length film, and its realistic, sympathetic characters, ample room to breathe, and if there are sequences (like one at an author’s reading) that could have been excised or, at the very least, trimmed, there’s also an appreciation for and understanding of life in all its ordinariness and extraordinariness. 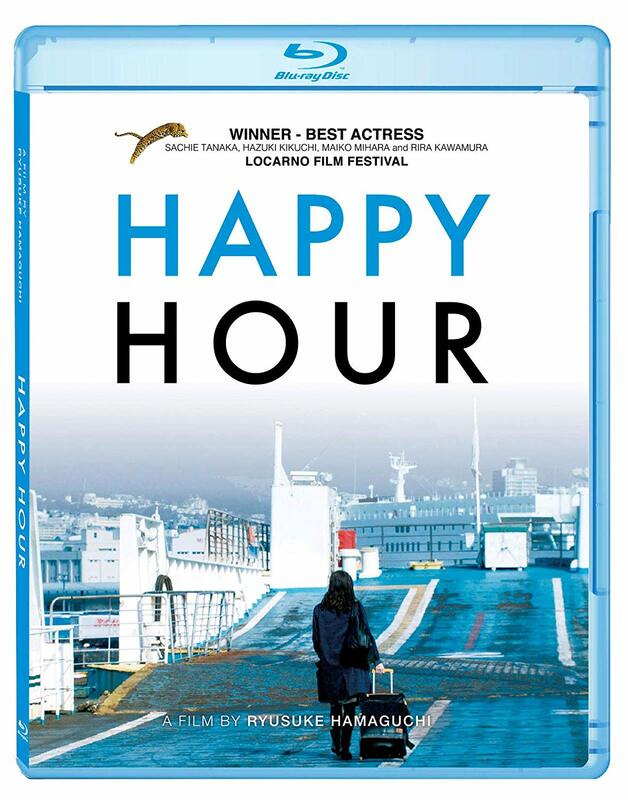 Then there’s the superlative acting by the four actresses, which easily matches Hamaguchi’s humanism. 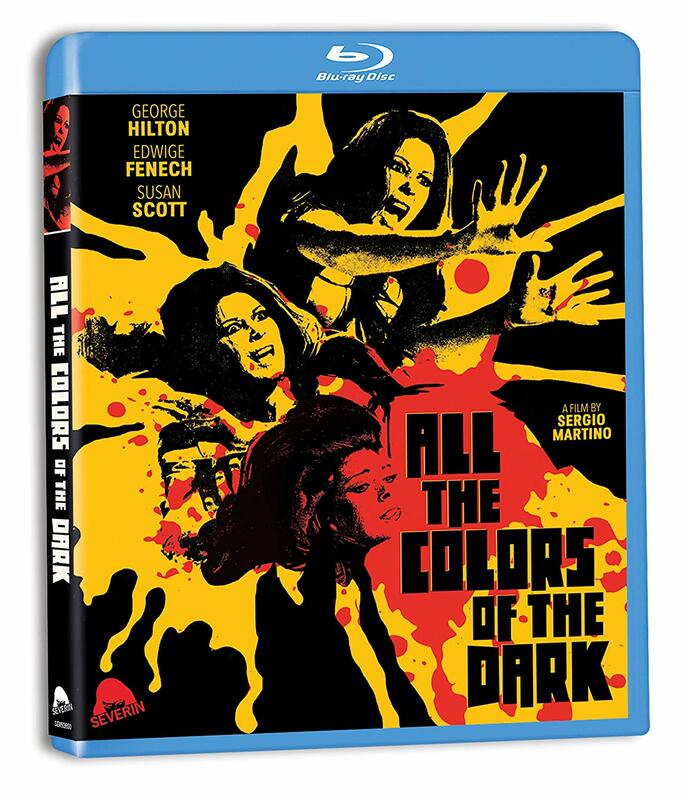 The film, spread over two discs, looks ravishing in hi-def—it’s too bad it wasn’t released originally on Blu-ray alongside the DVD release in 2017—and the extras comprise cast interviews. These two programmers have colorful remote location work to help prop up tried-and-true storylines that at least allowed the African resident to leave the continent. 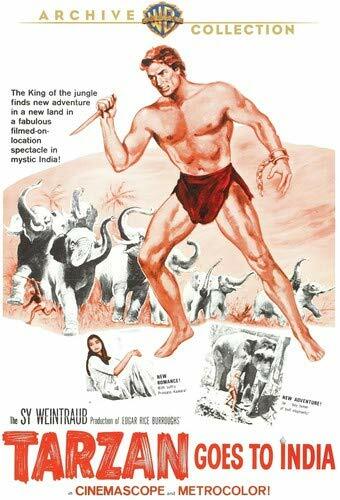 Tarzan Goes to India (1962) finds our hero coming to rescue of elephants endangered by a dam being built, while Tarzan’s Three Challenges (1963) pits him against the evil uncle of a young heir to an East Asian throne. Both films look colorfully impressive in hi-def. 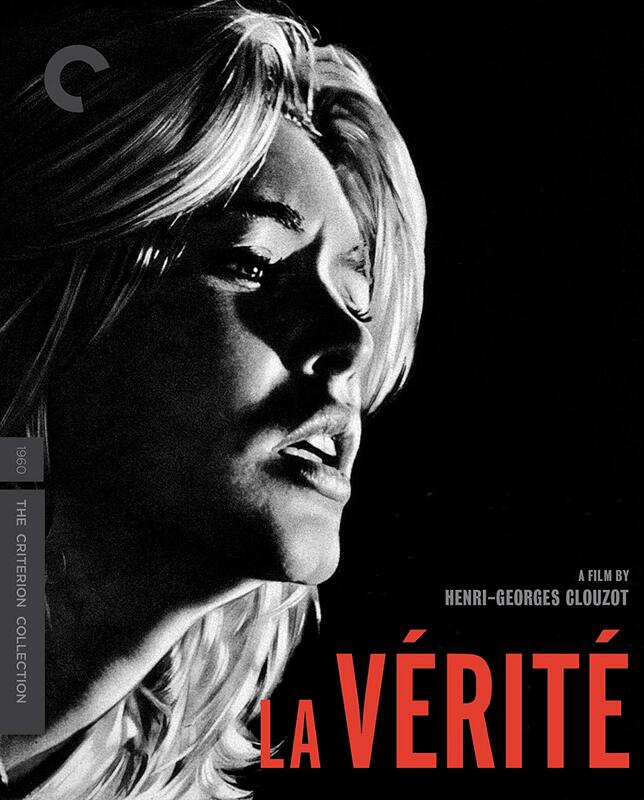 French director Henri-Georges Clouzot made masterpieces like The Wages of Fear and Diabolique and other estimable films like Le Corbeau and Quai des Orfèvres, but this 1960 potboiler is not among them. Brigitte Bardot plays a woman on trial for killing her lover in his West Bank flat: this took six writers to cobble together? Clouzot’s unflashy direction does little to illuminate the back-and-forth between the courtroom and flashbacks to the incidents in question. Bardot pouts with the best of them, as always; this by-the-numbers melodrama is mainly for Clouzot completists. 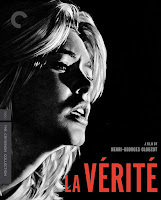 The hi-def B&amp;W transfer looks glorious; extras comprise an hour-long 2017 Clouzot documentary, excerpt from a 1982 Bardot interview and 1960 Clouzot interview. James Ehnes, a true virtuoso, tackles three recent works for his instrument in this engaging listen—and a disc that recently won a Grammy for Aaron Jay Kernis’ Violin Concerto, which is the most substantial piece here. But that’s not to say that James Newton Howard’s own concerto—the work of a composer best known for his dozens of film scores—isn’t attractive-sounding or that Bramwell Tovey’s Stream of Limelight isn’t a winning piece of chamber music. 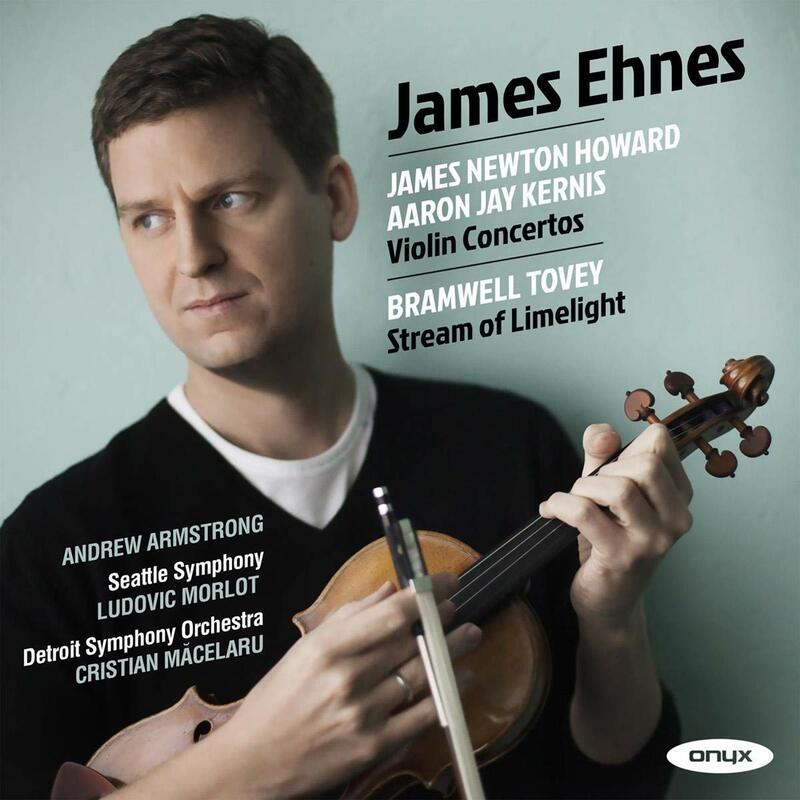 Ehnes plays with refinement and robustness throughout, and he’s ably supported by the Seattle (Kernis) and Detroit (Newton Howard) symphonies and pianist Andrew Armstrong (Tovey). 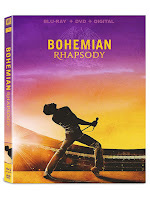 Remi Malek’s remarkable transformation into Farrokh Bulsara, aka Queen frontman Freddie Mercury, is the no-brainer reason to see this entertaining if flawed and disappointingly tame biopic about the lead singer of one of the most flamboyant, loathed and loved rock bands of all time. There are some electric moments—the recreation of Live Aid, the hilarious scene with Mike Myers as a record exec who hates the title song—that are dragged down by by-the-numbers filmmaking by Bryan Singer (who was fired with a few weeks left to shoot). 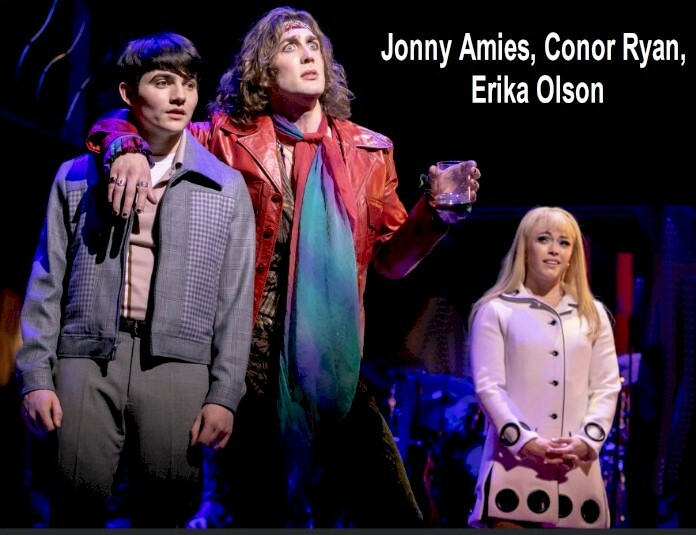 So it’s incredible that Malek digs in so deeply despite the onscreen superficiality, and there are also impressive turns by Gwilym Lee as guitarist Brian May and Lucy Boynton as Mercury’s BFF Mary Austin. The film looks terrific in hi-def; extras comprise featurettes about Malek, the band and how the Live Aid performance was filmed, and the actor’s full LiveAid concert is also included. 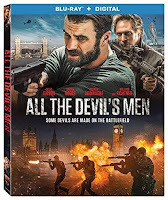 In this middling thriller by director-writer Matthew Hope, a former Navy Seal turned CIA mercenary leads a covert group that’s tracking down “bad hombres” in the darkest, dankest corners of London. 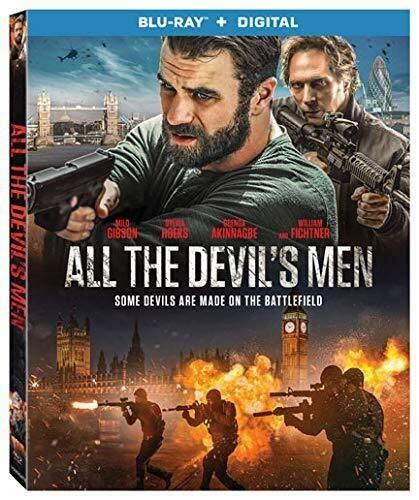 There’s a kernel of a decent action flick in here, but despite a serviceable cast—led by Milo Gibson (Mel’s son), William Fichtner (who’s gone way too early) and Dutch actress Sylvia Hoeks—there’s nothing onscreen that hasn’t been done (often far better) hundreds of times before. The Blu-ray transfer is sparkling; lone extra is an on-set featurette. 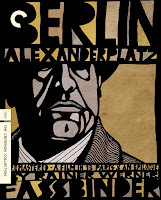 Reiner Werner Fassbinder’s greatest accomplishment was his 15-hour 1980 adaptation of Alfred Doblin’s classic novel about an ordinary man in 1920s Berlin. Fassbinder provides ample insight and sentiment alongside his usual cynicism and campiness during this gargantuan piece of cinema that’s never less than engrossing. Fassbinder’s actors, such as Hanna Schygulla, Barbara Sukowa and especially Gunter Lamprecht in the lead, give career-best performances. 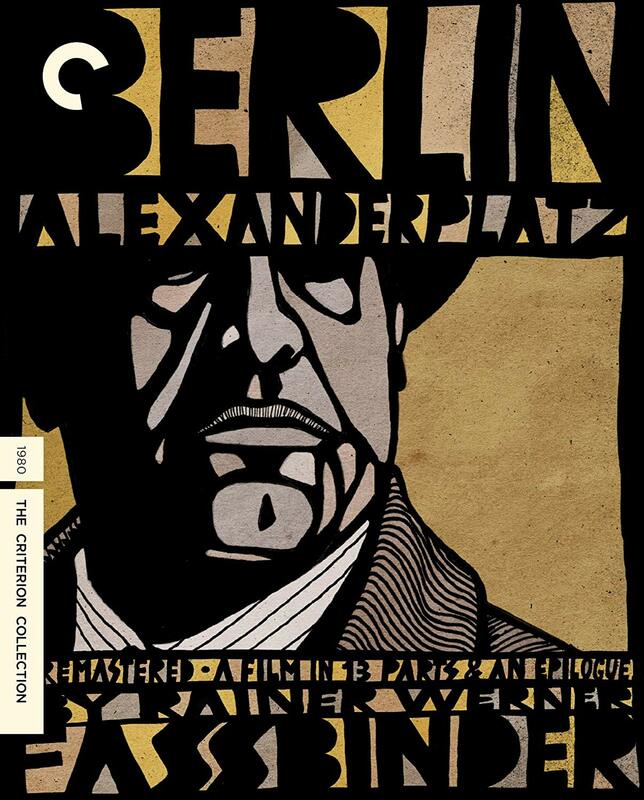 The Blu-ray transfer is first-rate; Criterion’s voluminous extras comprise two documentaries (from 2006 and 2007) detailing the film’s production and restoration; an on-set featurette showing Fassbinder at work; the 1931 feature adaptation, with Doblin himself writing the script; and 2007 interview with author and Fassbinder expert Peter Jelavich. One of a batch of monster movies spawned by the horror and fright over the dawning of the nuclear age, director Eugene Lourie’s bizarrely tranquil 1959 B&amp;W entry concerns a massive irradiated sea creature up from the depths who terrorizes London. 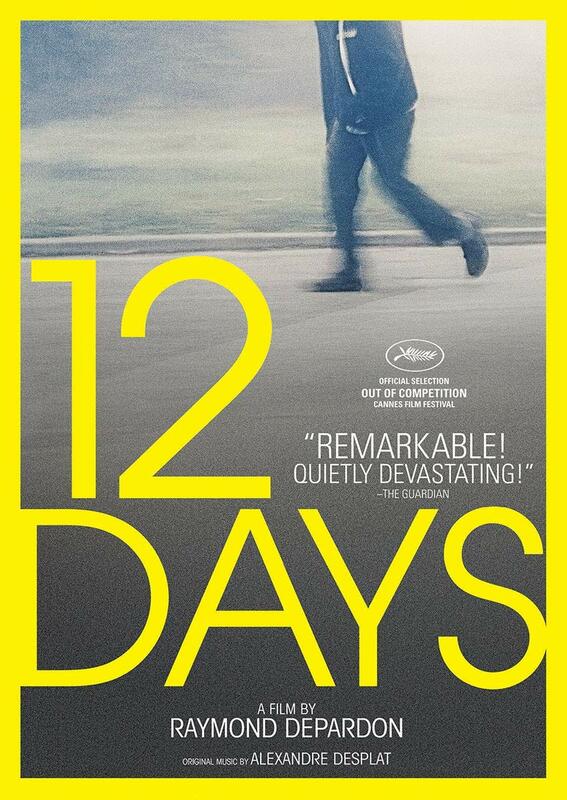 It’s a compact 80 minutes but still seems stretched beyond its slender narrative. 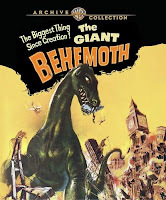 The stop-motion effects, needless to say, look laughably amateurish by today’s standards, although that may be what endears them to those at whom this release is targeted. The hi-def transfer is immaculate; there’s a commentary by special effects veterans Dennis Muren and Phil Tippett. Diane Kurys’ sensitive and lyrical 1977 coming-of-age movie piggybacks on classic school-age dramas like Truffaut’s The 400 Blows and Jean Vigo’s Zero for Conduct without betraying any obvious debts (at least until the final shot). The central—and autobiographical—character is played with lovely restraint and naturalness by Éléonore Klarwein, a dazzling teenager who never became the female equivalent of Jean-Pierre Leaud, much to our cinematic detriment. 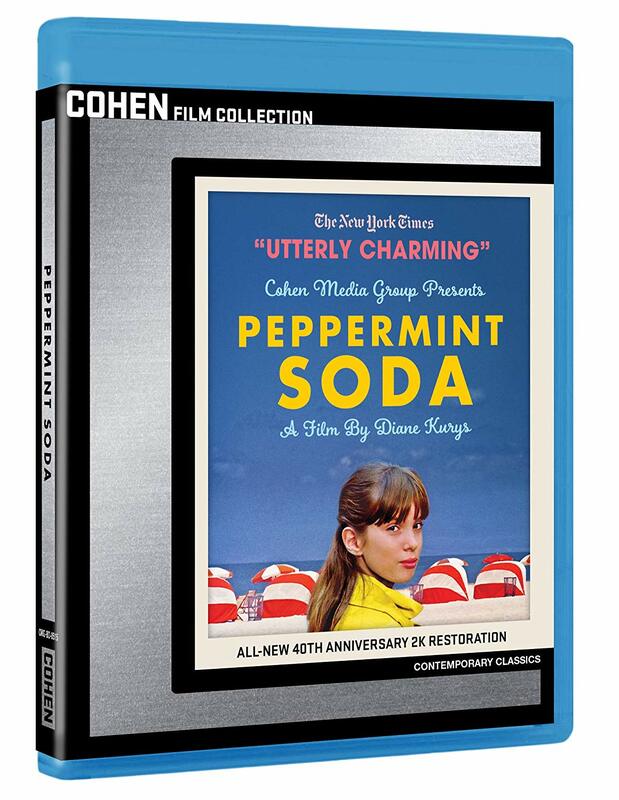 The film looks fine in hi-def; extras are archival interviews with Kurys, Klarwein and composer Yves Simon. 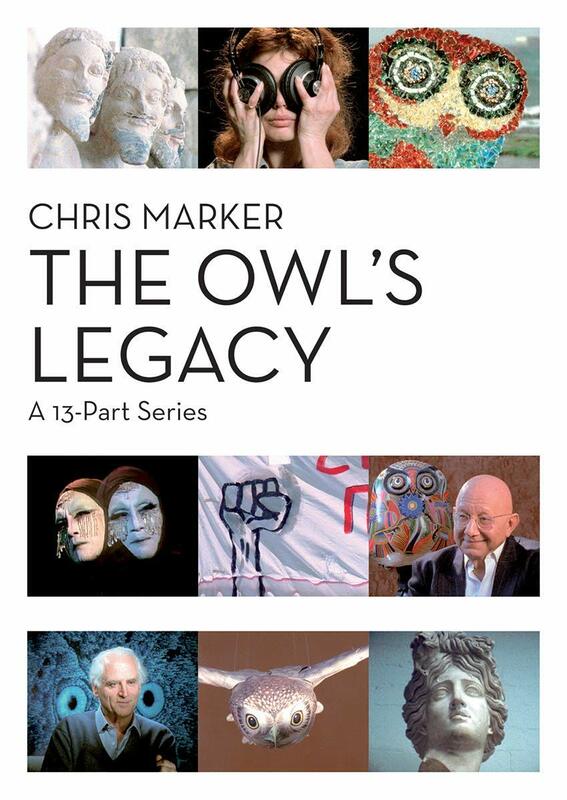 French director Chris Marker’s typically ambitious and eclectic 1989 multi-part project comprises a baker’s dozen episodes, each about a half-hour in length, that each start as a riff on a Greek word like “democracy” or “symposium” and spiral out from there into typically wide-ranging and intelligent discussions about art, politics, history … in short, anything. With special guest talkers including film directors Elia Kazan and Theo Angelopoulos, this release is another in Icarus’ valuable volumes of Marker works, and since this is one of his most arcane and unknown, it is even more necessary and collectible. 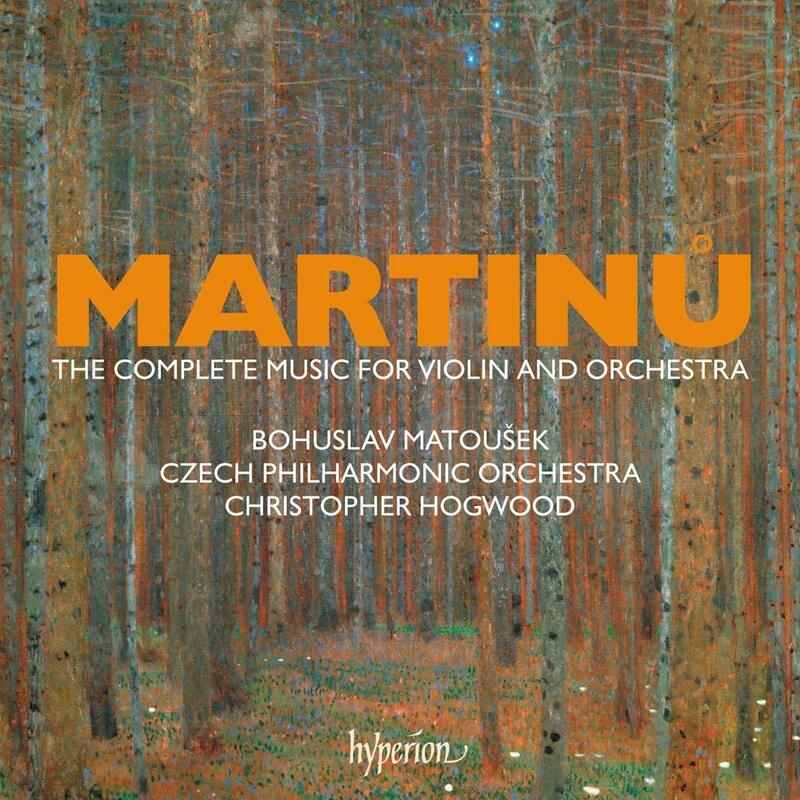 Czech composer Bohuslav Martinů, one of the most underrated 20th century composers, compiled an estimable musical career that ran the stylistic gamut from solo piano and chamber music to orchestral and stage works. 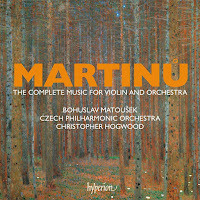 This superb four-disc set collects earlier Hyperion releases of the prolific composer’s output for violin and orchestra, with Bohuslav Matoušek as the brilliant soloist in 11 works including two vividly scored violin concertos, and melodic and attractive concertos for flute and violin, two violins, and violin and piano. There’s no shortage of arresting music on these discs, given greater immediacy by the Czech Philharmonic under Christopher Hogwood.